On Columbus Day weekend, the National Mall in Washington DC was covered with over over 50 tents hosting simultaneous day & night worship for three days. 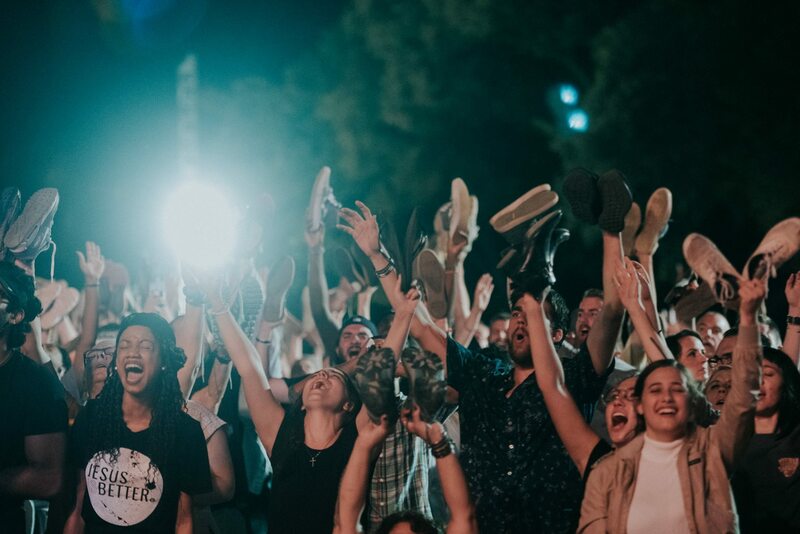 The 50 tents represented 50 states, with 20,000 worshipers coming together from across the nation around the simple cry - "Let the worth of Jesus go viral". Along with the fifty state tents, there were regional tents, a main stage and dozens of expressions of outreach across Washington DC. This Awaken the Dawn gathering was unprecedented for the nation. We had never considered hosting 50 Burns at one time, but we should have! It was amazing! Burn 24-7 USA jumped in fully to support Awaken The Dawn, with many of our local and regional leaders serving key roles in the national mobilization effort and state tent organization. 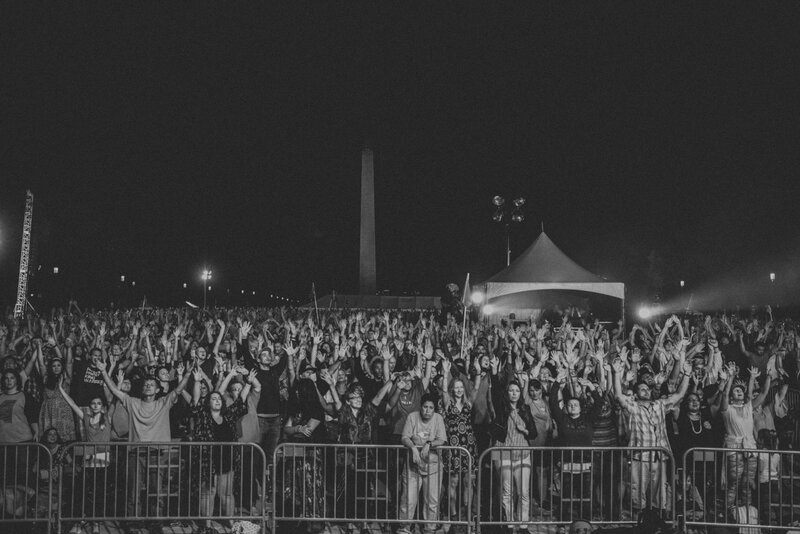 "During ATD, food trucks would line up around the parameter of the National Mall. The tents covered 3rd street to 14th street; 11 blocks of unending praise and worship to Jesus. The Alaska tent, which included 60 people from Burn Alaska and other various burn leaders from North Carolina, Pennsylvania and Texas was located on the corner of 14th and Madison, right near the food trucks. On Saturday we heard a report from one of the food truck owners that one of the ice cream truck owners had lead 53 people to Jesus while selling them ice cream! This testimony reminded of the woman at the well who thought she was just going for a sip of water, but instead found the well that never ran dry. Not only did these people receive ice cream but also the gift of eternal life! It was so hot and humid during ATD, and the 'open air' nature of the event meant that many people were gathering at the tents and the food trucks. I love the mischievous and sneaky side of God! 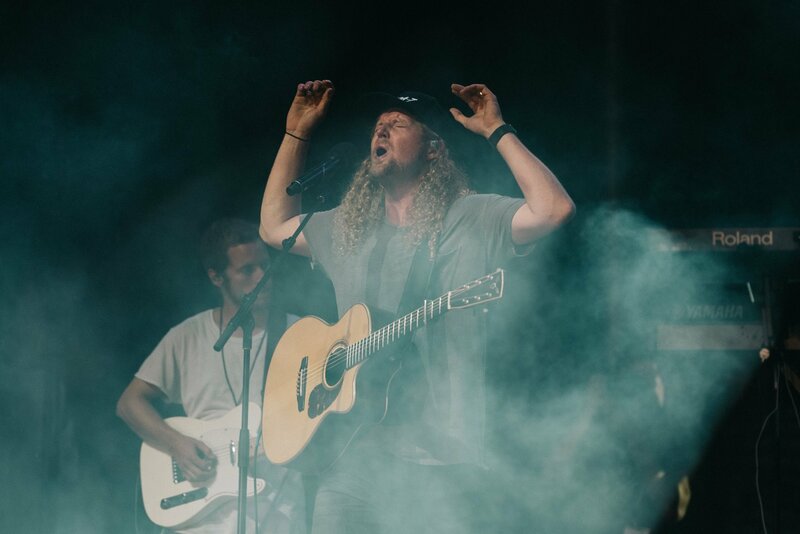 He will use whatever willing vessels He can find to bring people into the Kingdom, all we have to do is say yes to Him and He will do the rest! Thank you Lord for Spirit filled ice cream ladies who aren't afraid to tell people about your Son! You are worthy of all the souls and all the ice cream in America!" 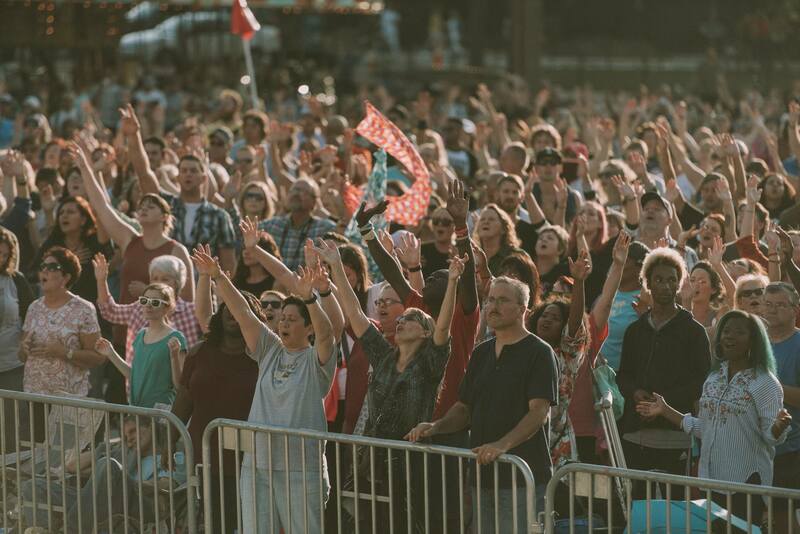 Not only were countless lives impacted at the gathering, but the body of Christ was infused with fresh faith and vision for America. There is so much hope for America! 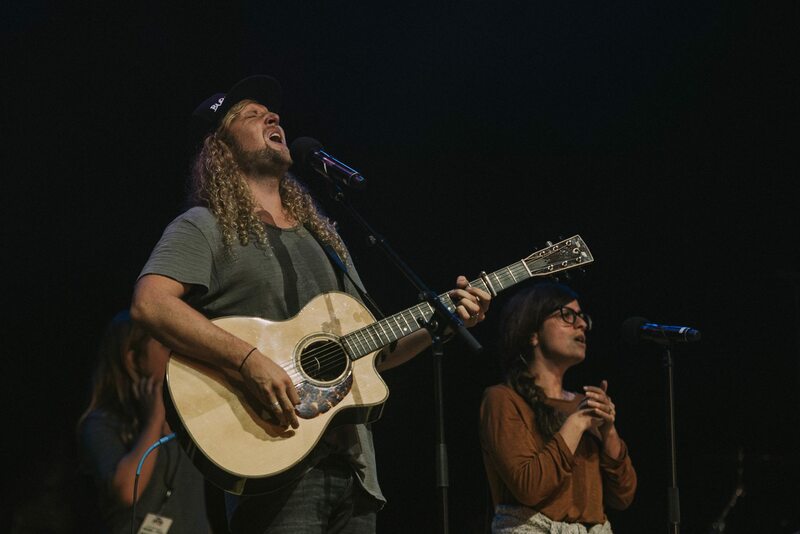 We truly believe we are on the verge of another authentic Jesus movement!